A Captain, Leader, Mentor, and Coach who loves basketball and life. He has played in the pros for more than ten years and now is here to bring you Pure Joy Basketball. 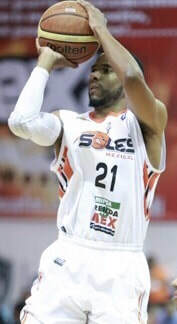 2014-2015 Soles de Mexicali, Mexico LNBP, League Champion!